TRUST US WITH YOUR POWER NEEDS! Island, parallel and co-generators control systems. we would be pleased to assist you and develop the whole process from the beginning up to the final delivery. “TURNKEY SERVICE” . In this service our technicians deal with everything you need to complete the installation of the genset (transport and manipulation, auxiliary installations, start-up, certifications, etc.). Our customer will receive the fully installed genset and all the documents (training) for the correct use. We also work as an involved and collaborative support with professionals, installers of confidence and engineering/architecture studies. The rental of generators It is the most efficient solution for temporary power requirements. Thanks to a wide and varied fleet we have (fixed generators, mobile in a trailer, canopies), we offer solutions for easy handling and unbeatable performance for all types of applications and sectors. Our specialized staff goes wherever you want for monitoring, management and control of the generator. We will be always available in order to ensure properly funcioning and immediate action if it is necessary. 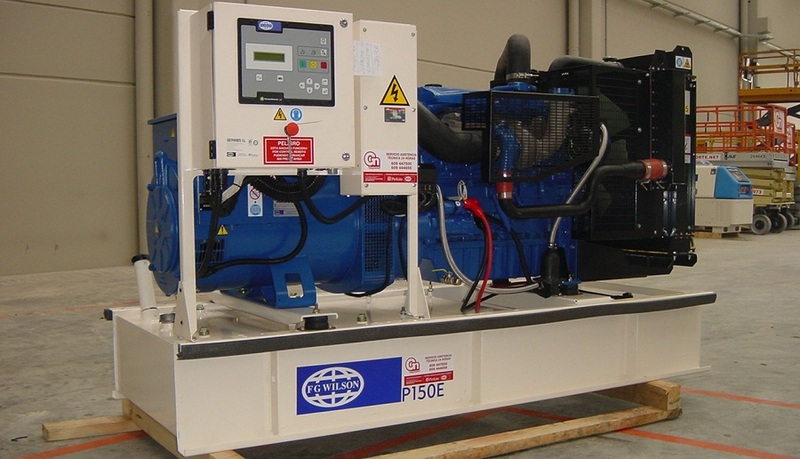 Preventive, predictive and corrective maintenance services of generators. 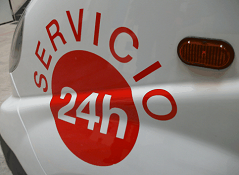 The most professional and reliable service combined with more than 20 years of experience and technical 24h service. Comfortable annual contracts for the performance of its maintenance. The quality and professionalism of our team along with the logistical means, technical network solutions and a wide stock of original spare parts resulting in a faster and reliable service.